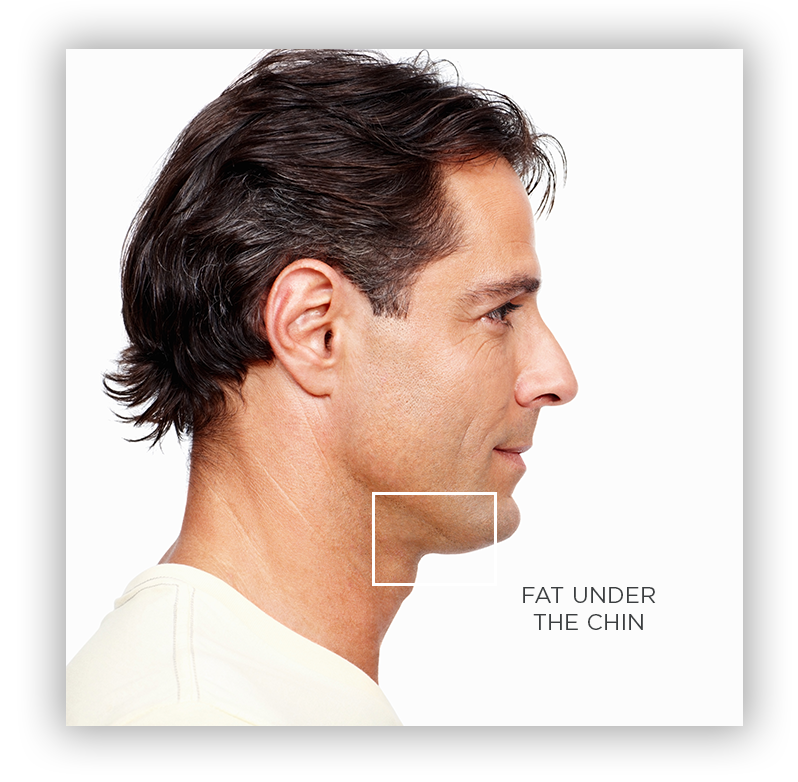 We affectionately refer to the extra fat that is held under the chin as a double chin. This fat can be the result of genetics, changes in weight or the aging process, and unfortunately, it can be resistant to diet and exercise. 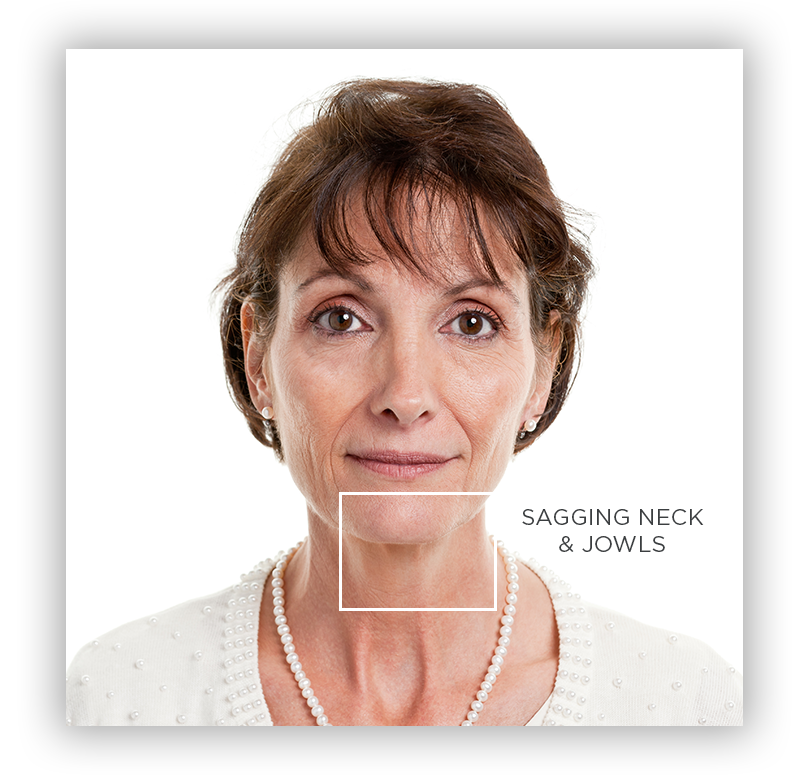 Now, removing this extra chin and restoring your jawline can be easy with effective and proven treatments from New Image! 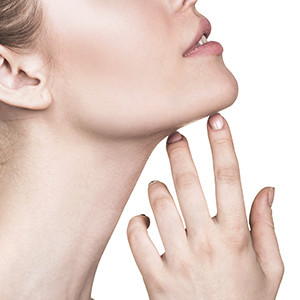 With a customized plan to eliminate the fat under your chin, you can feel confident from any angle! At New Image, we know that a picture is worth a thousand words. Here are results that just a few of our clients have experienced. A revolutionary FDA-approved treatment that freezes fat cells to permanently eliminate them. 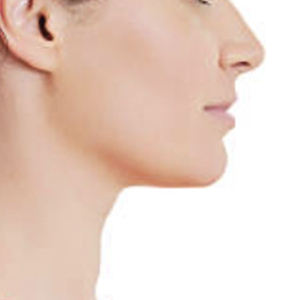 The only FDA-approved injectable treatment to reduce fullness under the chin. New Image offers only the highest quality, proven physician grade products. At New Image, we strive to enhance your natural beauty and keep you “forever young” using a comprehensive, scientific, and proven approach that considers a wide range of treatment options. Whether it is one concern or many, our team will work with you to identify the most beneficial treatments. As you get to know us, you will see that after over a decade of experience New Image Laser Skin Center offers the most extensive list of treatments in the area.